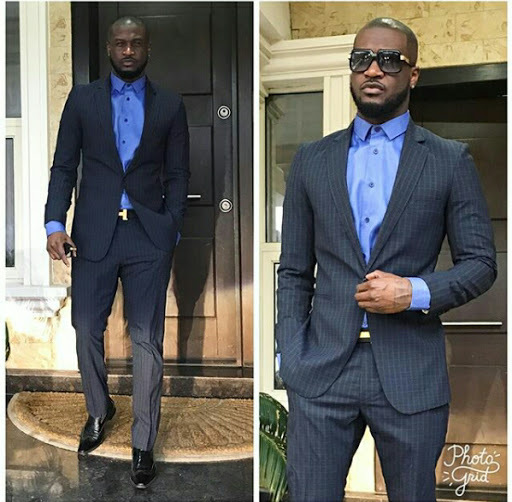 Popular Nigerian Singer, Peter Okoye of Psquare, looks dapper in new corporate outfit photo. Peter shared the lovely photos on his IG few hours ago, causing more havoc in the hearts of so many Ladies. Lol!